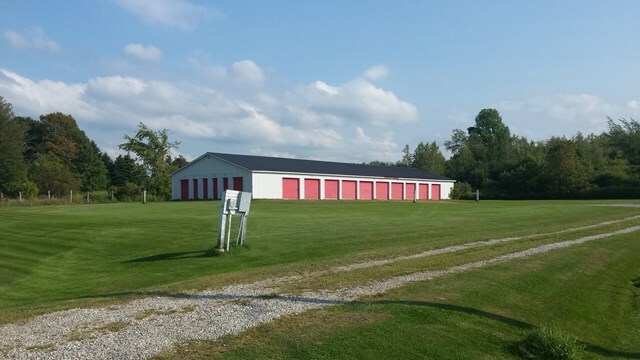 32 Unit Storage facility with several units available for the winter season. Great place to store your "stuff" ! We also have units available to store vehicles. Unit #1, #7 & #27 are now available. (10 x 20) each for $85 a month.